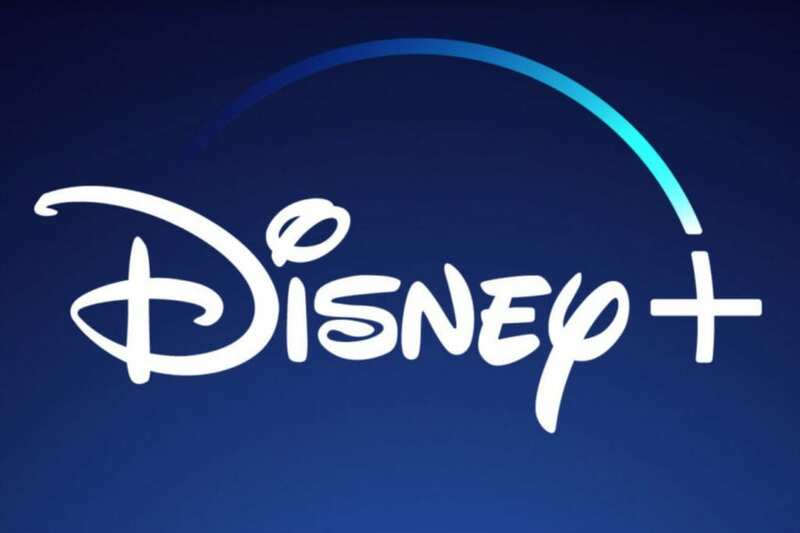 Disney is gearing up for the launch of its upcoming streaming service, Disney+, by announcing original content from all areas of its vast portfolio. Among the studios in on the fun is Pixar, who will produce new Toy Story shorts for the service. 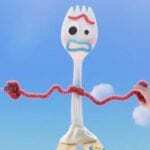 Forky Asks a Question will be a 10-episode series of shorts starring Forky, the new spork character voiced by Tony Hale who will make his debut this summer in Toy Story 4. Not many details were revealed beyond that, but with the trailer for Toy Story 4 highlighting Forky constantly being in a mode of existential crisis as he questions why he’s alive, one can assume he’d have a lot of questions about life in general. Lamp Life will be a stand-alone short film starring Bo Peep. Having been absent from Toy Story 3, this will provide audiences with another chance to catch up with this classic character who hasn’t gotten any screentime since 1999. 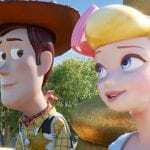 Perhaps not everything about her journey will be shared in Toy Story 4, and if Pixar’s trend of franchise-driven stand-alone shorts prevails here, Lamp Life will fill in some gaps that Toy Story 4 intentionally leaves empty. Since Disney hasn’t stated otherwise, it’s assumed that both of these projects exist outside of the Toy Story Toons banner previously held by three Toy Story short films produced 2011-2012. 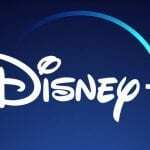 Additional news includes Disney+ boasting Pixar’s entire library of movies and short films. It will also debut Monsters at Work, a new Monsters, Inc. series from Walt Disney Television Animation. 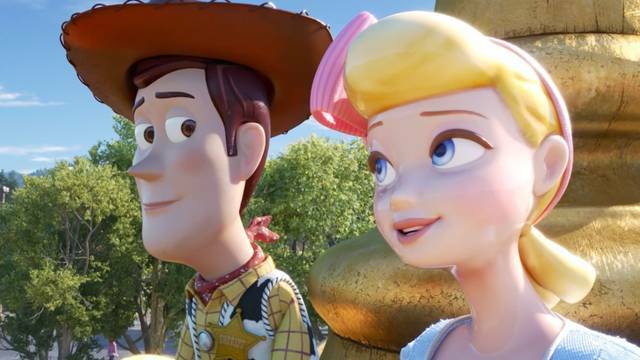 Toy Story 4 hits theaters June 21. Disney+ will launch November 12, and will include Forky Asks a Question as part of its opening slate. Lamp Life will debut sometime in the service’s first year. Other animation news announced for Disney+ includes a new Phineas and Ferb film and the platform being the exclusive streaming home for The Simpsons. Disney+ will be priced at $6.99 per month, or $69.99 for a full year. Are you ready for even more Toy Story? Are you onboard for Disney+, or will you pass?